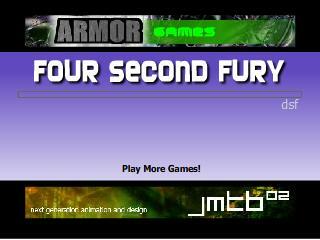 On orcpad.com, you will find lots of cool flash games. But in order to play them, you do need to have a flash player installed. Click here to get flash player if you don't have one. Copyright ©2009 - 2010 OrcPad.com - Your cool games website. All rights reserved.